Often known as the Samarra type owing to exported wares discovered in some quantities at the important early Islamic site of Samarra on the Euphrates. 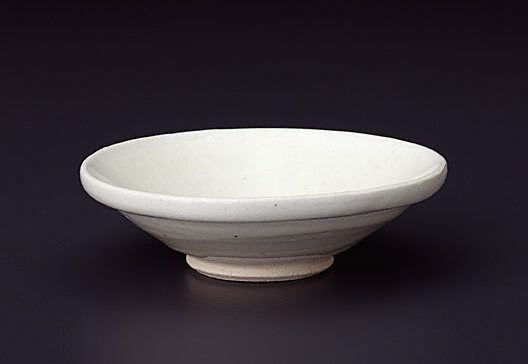 Xing wares were produced in the northern province of Hebei and are characterised by a white body, thick modelling and a white slip covered with a clear glaze. It is a relatively high-fired ware and thus approaches a true porcelain quality. Asian Art Dept., AGNSW, November 1988. The Asian Collections Art Gallery of New South Wales , 'Export Ceramics', Sydney, 2003, 133 (colour illus. ).